Whenever I witness the horrific monster of hypocrisy rearing its ugly head within the government, academia, the dragon media or throughout the ranks of leftist street and college campus protesters and complainers, it brings back bad memories of days gone by. In addition, I am reminded of the massive societal display of hypocrisy can be overcome. But if not, America will eventually be reduced to a nation where most people simply exist, at best. successfully navigate through and overcome the challenges of this life. Not long after the death of my father, there were sudden and dramatic changes in how family life was conducted. I learned straight away that without Dad around the full force of hypocritical mal treatment of me at the hands of both my mother and two older sisters. Basically, it was open season on my backside. Quite often for minor infractions like forgetting to take out the garbage after coming home warn out from high school football practice could be rewarded with hate filled tirades filled with nasty names. Or a thrown ash tray, from which I quickly acquired the skill to duck or elusively bob and weave out of harms way. Those flying ashtrays helped in my experience of learning to defend myself utilizing martial arts training. If the two older sisters committed greater wrongful acts like physically fighting with or verbally berating mother, all would be forgiven. Even when one of the older sisters stole family heirlooms to sell for drug money or squandered thousands of dollars for other misadventures it was treated as a rather insignificant affair. The fact that I maintained good grades, especially in high school made little or no difference to mother or the two older sisters. To be possibly the first black American in America to begin a broadcast career at age sixteen in a major United States city, (Cleveland) was mostly ignored by or not appreciated by mother or the two older sisters. Nothing good I did was ever good enough or worth recognizing in their eyes. When CNN, NBC, ABC, CBS, MSNBC, BBC, CBC, or even sometimes FOX news anchors like Shepard Smith show nothing but disdain for president Trump, who only wants to see America restored to greatness, I am not surprised. Those hypocrite news anchors show nothing but love for former president Obama, Chuckie Schumer, Nancy Pelosi and way out there Maxine Waters who all only want to bring harm to our republic through various means, including via a one payer government medical care system. Hypocrisy comes in many gruesome forms, ranging from private family situations to the national media and political arenas. Such hypocrisy if not abated could eventually cause unlimited harm to our republic. For example, the hypocrites in the dragon media all made such a fuss over the “nothing burger” Russian collusion theory, or lie. Yet every one of those hypocrites who verbally went on and on about the harm Russian dictator Vladimir Putin could render against our nation have no problem with murderous illegal immigrants, or Islamic refugees, who refuse to assimilate into American society. The legions of hypocrites also support the dangerous and dumb effort to keep our southern border wide open with no physical barriers to permanently protect our border with Mexico. Time and time again, history has revealed that a well-constructed wall is the greatest obstacle to illegal immigration. That is why nations all over the world are wising up and building walls or huge fences to maintain their sovereignty. 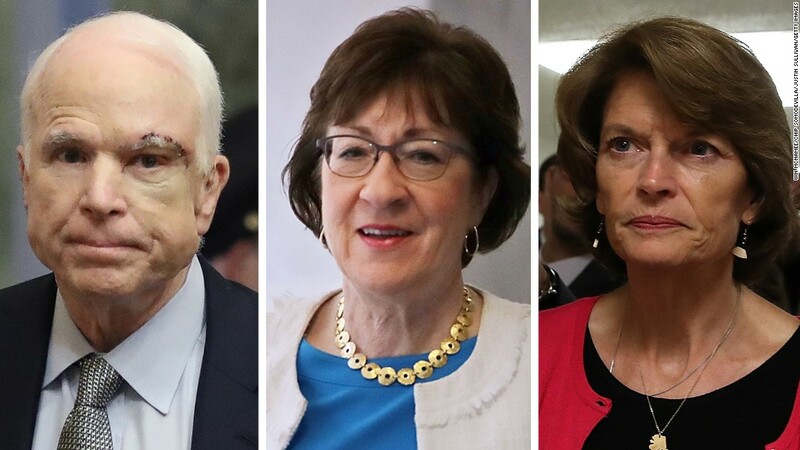 For a significant period of time, hypocritical republicans condemned president Trump for “not being conservative.” Yet it is they who hypocritically endanger our medical care system, by helping democrats maintain the Obama socialist medical system. If a market based medical system is not allowed, eventually the entire system will first be morphed into a one payer system that will ultimately collapse and good medical care will become a fond memory of days gone by. Forcing male taxpayers to take on the expense of paying for medical services that can only be utilized by females is both wrong and hypocritical. Republicans have been telling us for seven years that they want to repeal and then replace Obama care. Yet, even with a president with pen in hand, ready to sign a better medical care system into law they squander time and try our patience. The ultimate evidence of their hypocrisy is how they benefit from a wonderful medical care system that meets their miserable needs, while we have been forced to watch the quality of medical care for Americans in general deteriorate under ever increasing unconstitutional government scrutiny and intervention. Wake up America. 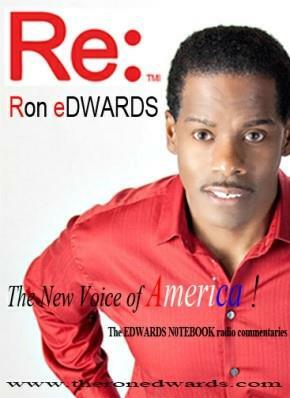 You can now catch The Edwards Notebook commentary, weekday mornings on AM 1180 KCKQ Reno Nevada and www.americamatters.us weekday mornings during AM News.